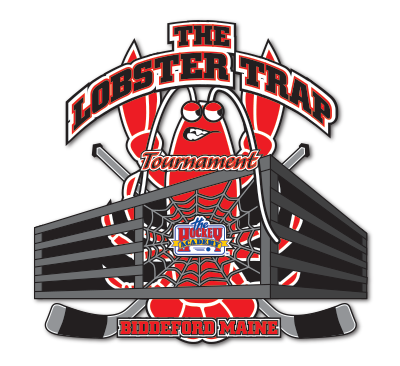 Registration is currently open for our Lobster Trap tournament in Biddeford, Maine. All games are held at Biddeford Ice Arena, home of Maine Wild Junior & Youth Hockey. Register early as divisions often sell out. We have spots available unless otherwise noted that the division is sold out. In the comments section write the team name. You can pay the deposit of $550 online or the full payment. The full payment is due within 30 days of the tournament. All tournament balances can be paid online by logging into your account or calling us at 1-800-800-7373. 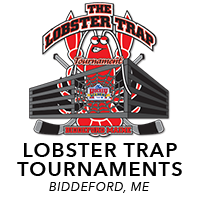 CLICK HERE for a list of all participating hotels.